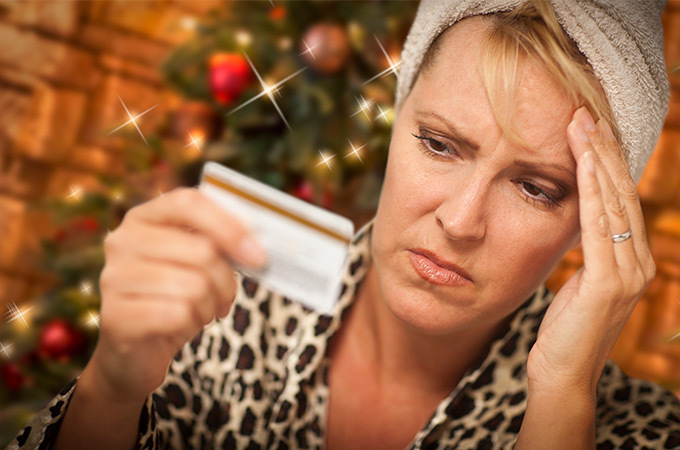 Do you have multiple credit card debts to pay off after Christmas? It can be a headache making multiple repayments every month, and for multiple different amounts. To simplify your credit card management, you may want to consider consolidating your debt into a single fixed repayment schedule. Essentially, debt consolidation involves taking out a new debt to pay off your credit cards. The relevant credit cards get their balances reduced to zero, and your repayments get consolidated into one monthly bill. Typically, you’ll be able to secure lower interest rates as well. If you are thinking of consolidation your debts make sure you are aware of the interest rates associated with the new loan and the term of the new loan. Remember though that Debt consolidation may not be right for everyone. If you cannot meet the repayments for the new loan it could just be a short-term fix. Personal Loan: Take out a low rate personal loan to cover the cost of your credit cards, which will consolidate them into one monthly repayment. If you are thinking of Debt consolidating please call us on 02 9859 0585 to talk to our friendly staff.